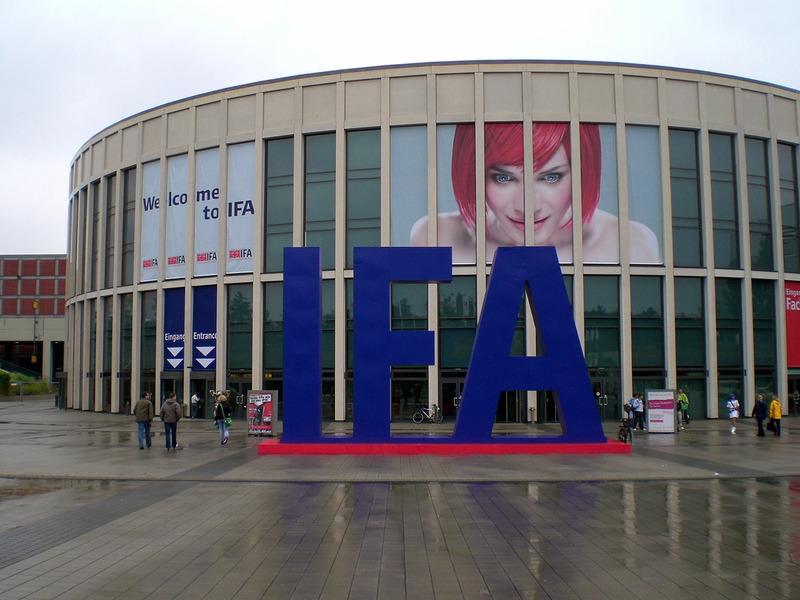 This year we will be attending to the IFA for the third time. From the 1st until the 6th of September we are present and happy to meet with our backers, business relations and potential business partners. Last year we met with several backers of our Ockel Sirius B Black Cherry campaign and we are hoping to meet with many of our Ockel Sirius A and Sirius A Pro backers this year! If can’t meet us at the IFA there is no need to worry. We’ll report our IFA journey here.